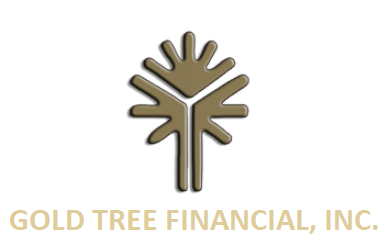 Gold Tree Financial holds monthly client social events, and education workshops. We would like to share with you when and where those events happen. Please check back often.